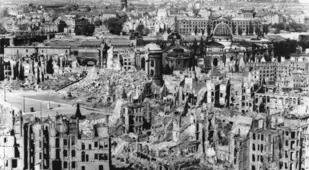 Was the Allied Dresden bombing of World War II a justifiable act or a horrific war crime that should have been punished? Neo-Nazis and their sympathizers march to commemorate the anniversary of the Dresden bombing in 2012. 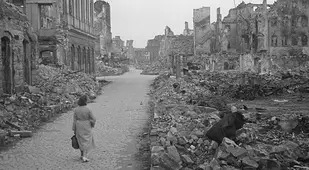 By February 13, 1945, Germany had all but lost the war. 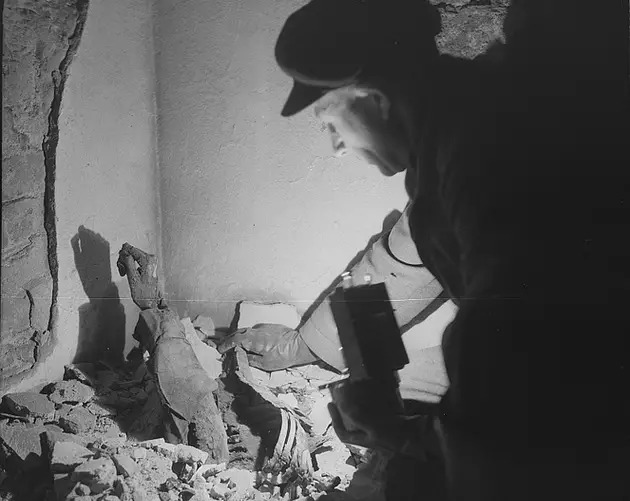 Hitler was in hiding, yet British and American troops burned the militarily insignificant civilian town of Dresden to the ground — and claimed the lives of approximately 25,000 innocent people with it. 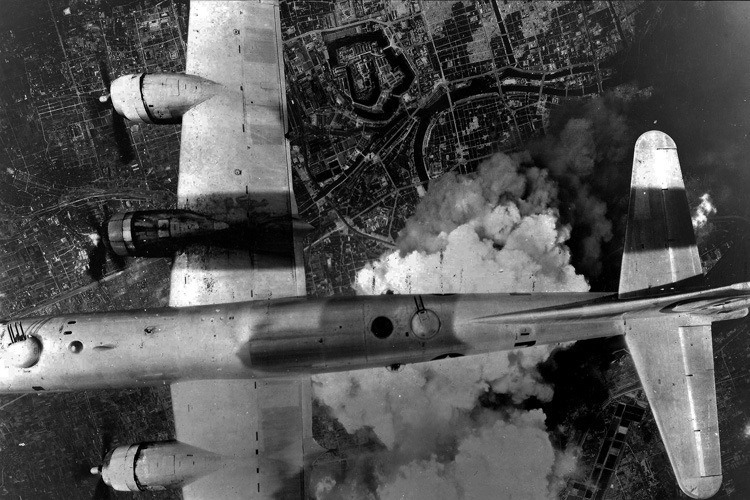 In four separate bomb raids over three days, the Allies attempt to demoralize the Germans certainly succeeded. But was it justifiable so late in the war? 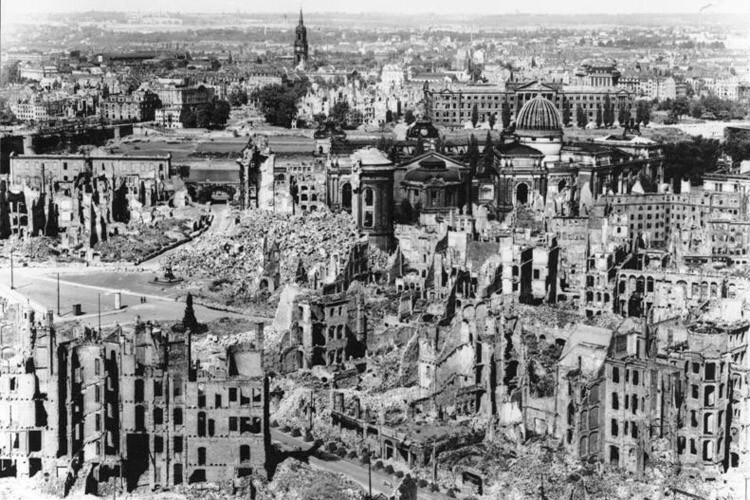 Winston Churchill categorized the killing of innocent people in Dresden “terror bombing,” – and terrifying it was. 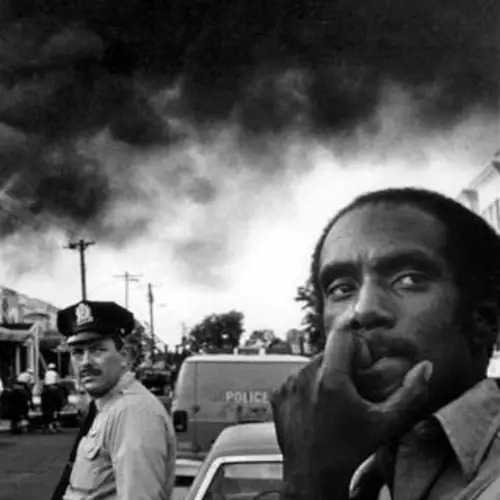 Flames engulfed the entire city. The unimaginable heat completely vaporized small children. 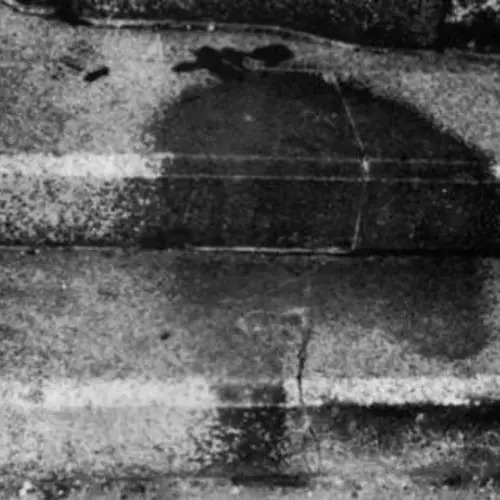 Civilians who took shelter underground melted into liquid and bones. 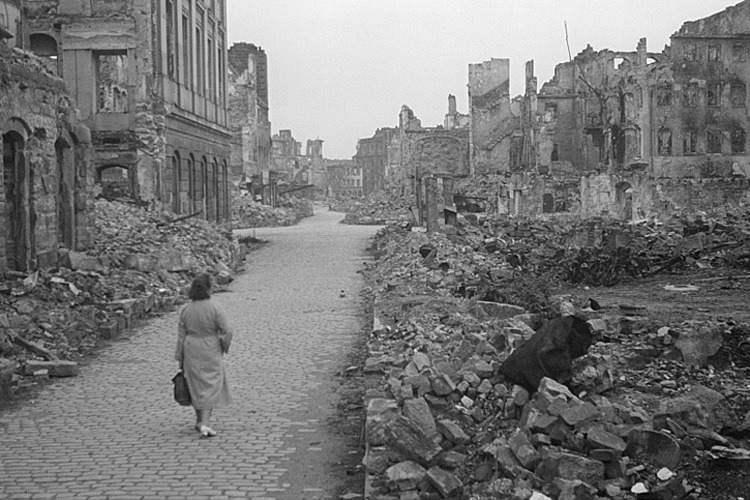 In the words of survivor Kurt Vonnegut, "Dresden was like the moon ... nothing but minerals." Metzger was just ten years old at the time. 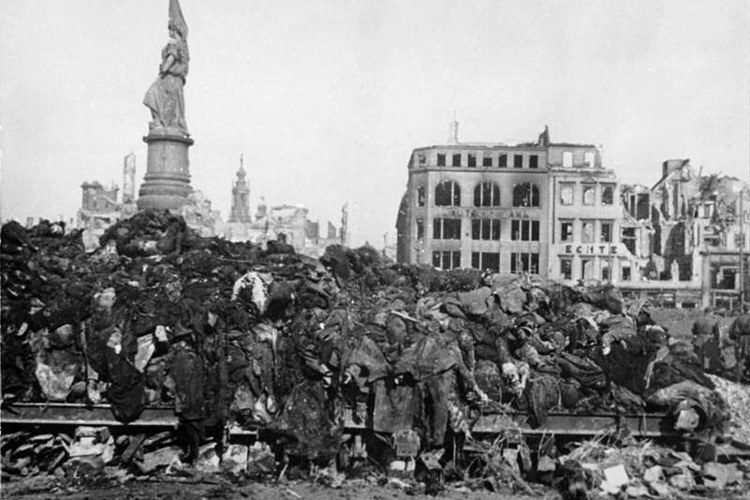 As people continue to mourn civilian deaths as a cost of war, the moral implications of the Dresden bombing still hang in the air. 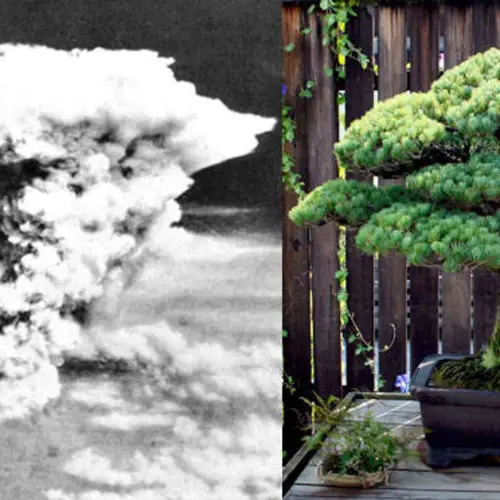 The photos above serve as a poignant reminder of what's really at stake when war divides us. 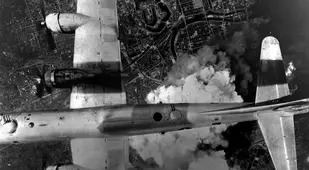 See why many categorize the Dresden bombing as a war crime and discover which other events join its ranks in this look at the worst Allied war crimes of World War II. 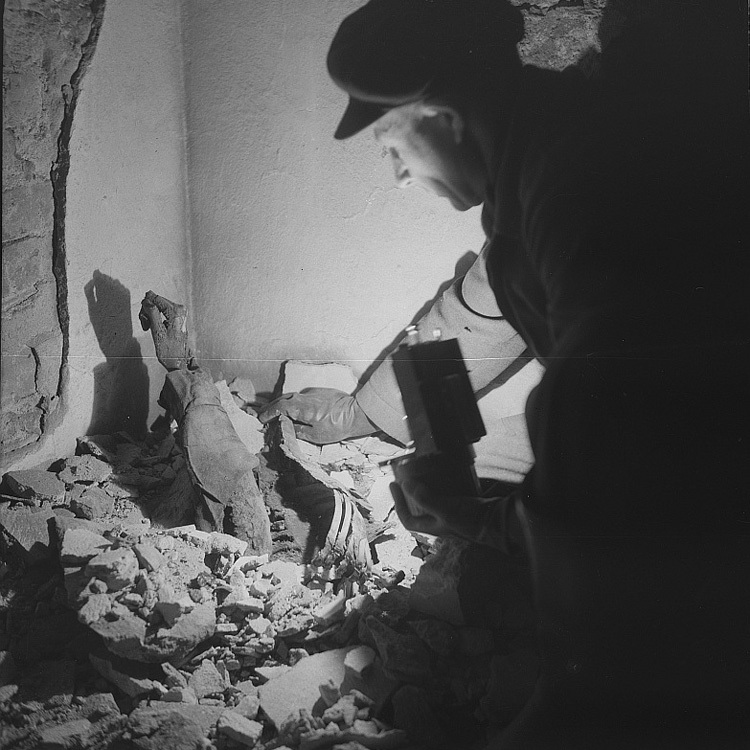 Then, have a look at some stirring World War II photos that bring the entire catastrophe to life.